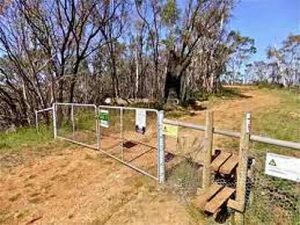 As early as 1947 it was advocated that a series of walking trails be developed in the Mount Lofty Ranges. 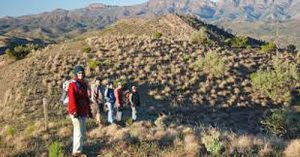 Over the next few decades meetings were convened to discuss access to the Ranges. 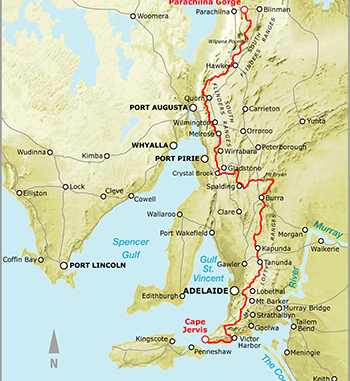 At a meeting in 1969, Mr C Warren Bonython proposed the concept of a long distance walking trail from Cape Jervis on the southern tip of the Fleurieu Peninsula to the Northern Flinders Ranges. Support of many district and local councils, numerous volunteers and most importantly, some five hundred individual landowners. 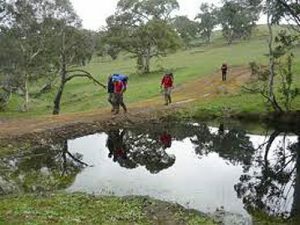 The Trail has been designed to cater for both the serious backpacker and day walker. There are numerous accommodation options along the trail. 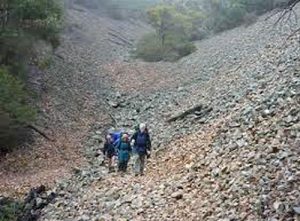 The more rugged and remote parts of the Heysen Trail should not be tackled until you have gained some experience on the easier sections. Walking the entire Heysen Trail takes around sixty days, The Heysen Trail has been marked with a variety of posts including galvanised tubes, star droppers and timber posts. In some areas markers have been attached to fence posts and other objects, and can be difficult to follow, so walkers are advised to use the guide books available, as well as following the trail markers. Heysen Trail markers feature a distinctive red and white logo or red way markers. Do not be tempted to stray off the trail. 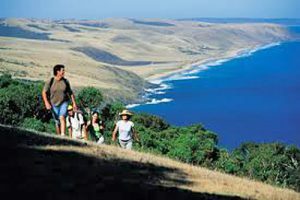 The Heysen Trail is only open to walkers during autumn, winter and spring, and closed during the summer Fire Danger Season. The trail is named after German born Sir Hans Heysen (1877-1968), a well-known Australian artist, particularly recognised for his watercolours of the Australian bush and his strong associations with both the Mount Lofty and Flinders Ranges.